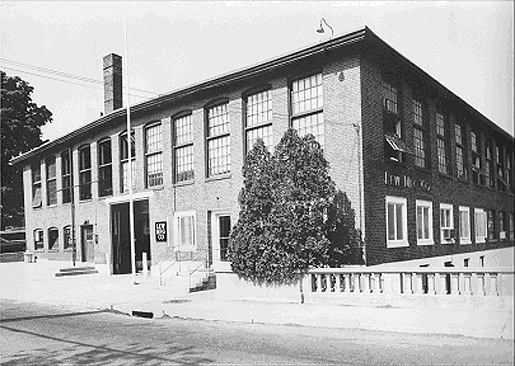 Garland Writing Instruments is located in an historic mill along the Pawtuxet River in Coventry RI. 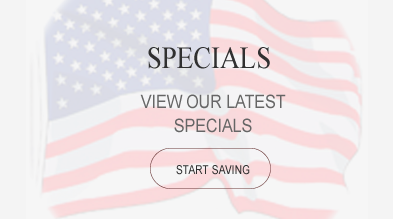 All of our USA-made products are designed and manufactured in our 45,000 square-ft facility. Garland’s automated facility was designed to efficiently process custom orders both large and small. 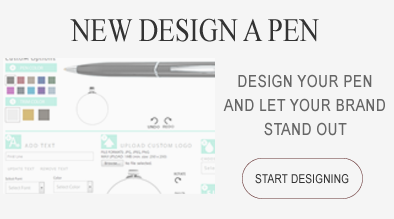 Our Writing Instruments provide a combination of high-quality materials and craftsmanship along with the ability for each customer to design their unique look and marketing message through our customization processes. This provides an excellent value in today’s cost conscious environment. Contact a promotional products distributor in your area for product details, pricing and delivery information. Garland’s USA-made writing instruments are easily recognized by the flared top design, the carefully-weighted balance, and the styling. All writing instruments in the Colour, Revere, Monogram, Tuscany, Signature and Founder’s Collections continue to be custom designed, engineered and manufactured in the USA by Garland. 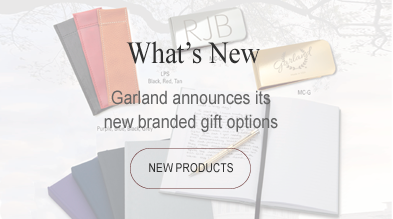 The flared top design is a registered trademark of Garland Writing Instruments and remains a subtle, yet distinctive way to identify a Garland writing instrument in today’s promotional product marketplace. Writing instruments in our standard hefty series’ are approximately .363” (9.22mm) in diameter whereas items in the traditional slim series’ are .292” (7.42mm) in diameter. Rollerballs from these USA collections are the same diameter as the hefty series’ pens. Items pictured with corporate logos or registered trademarks are shown only to illustrate Garland’s Garlux® photo process and our other customization options. Products bearing corporate logos or registered trademarks can only be purchased by the organization or corporation to which the logo or trademark belongs or if that corporation or organization has approved its use for reproduction.